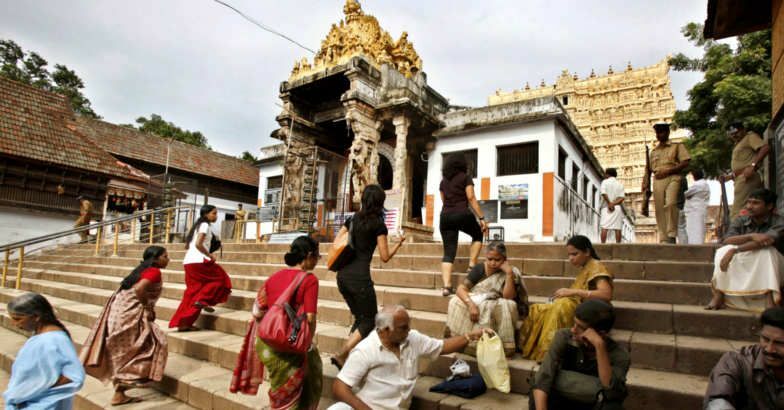 Sri Padmanabaswamy temple, one of the richest temples in the world, will allow women to wear Salwar Kameez and Churidar. Previously only saris and full length skirt were allowed. If one wore Salwar Kameez and Churidar, then they had to wear a mundo (dhoti) over that. Keralites also wanted this saying that this is more convenient. The temple’s senior Tantri (priest) is against this change as he feels it is against the temple’s centuries old customs.